Resting under the essence of thousands of bees is a rare experience. 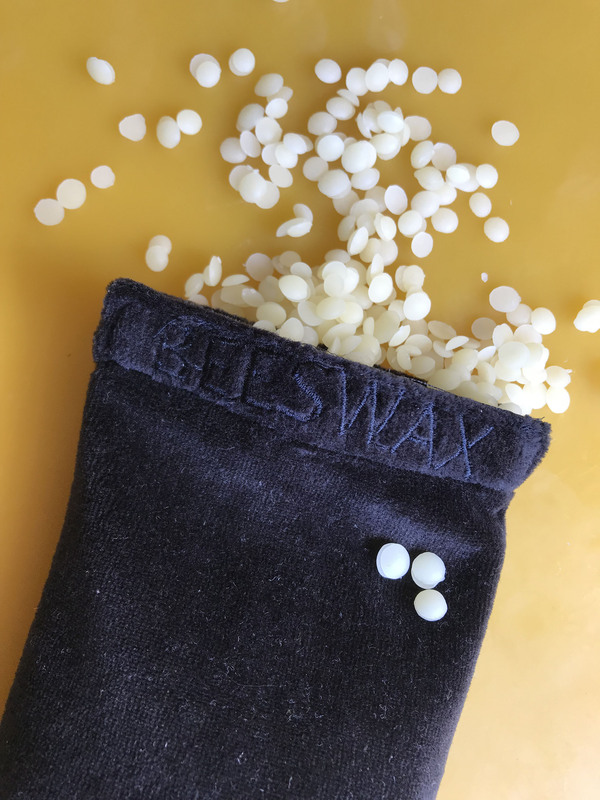 Welcome the bees into your self care ritual with honey scented beeswax perfectly held within plush black velvet. As busy as bees seem, they rest and sleep in perfect balance continually. 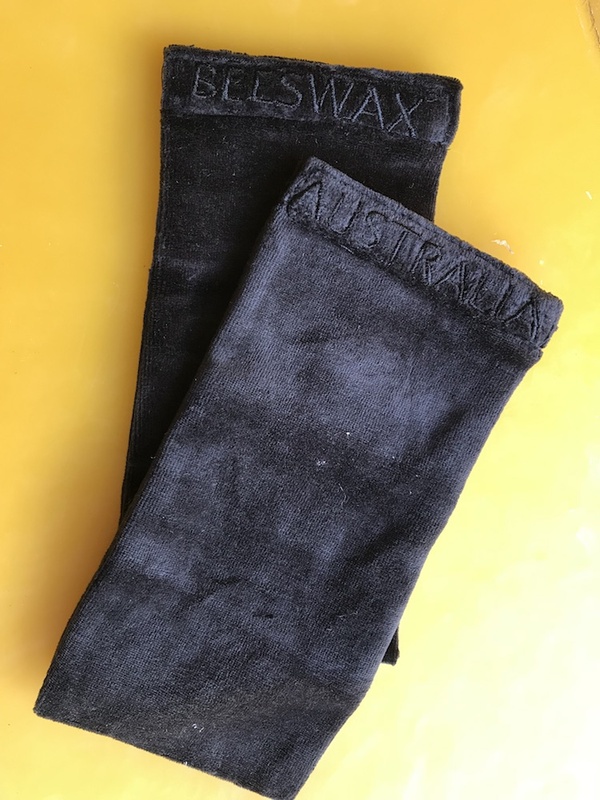 Soft black velvet filled with 120 grams of pure organic Australian beeswax drops, Soak yourself in light and rest. All orders over $200 receive Honey eyes as a gift, add to your cart and enter the code HONEY at the check out.